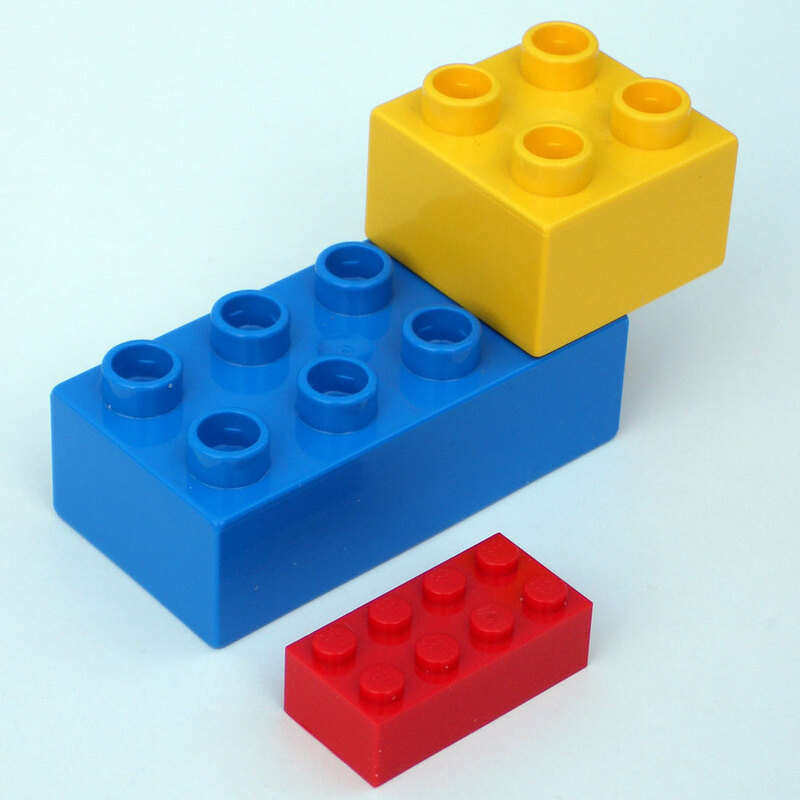 iPad Goals: 2 Building Blocks given today! At the beginning of the year, we decided that we should gamify our iPad PD. 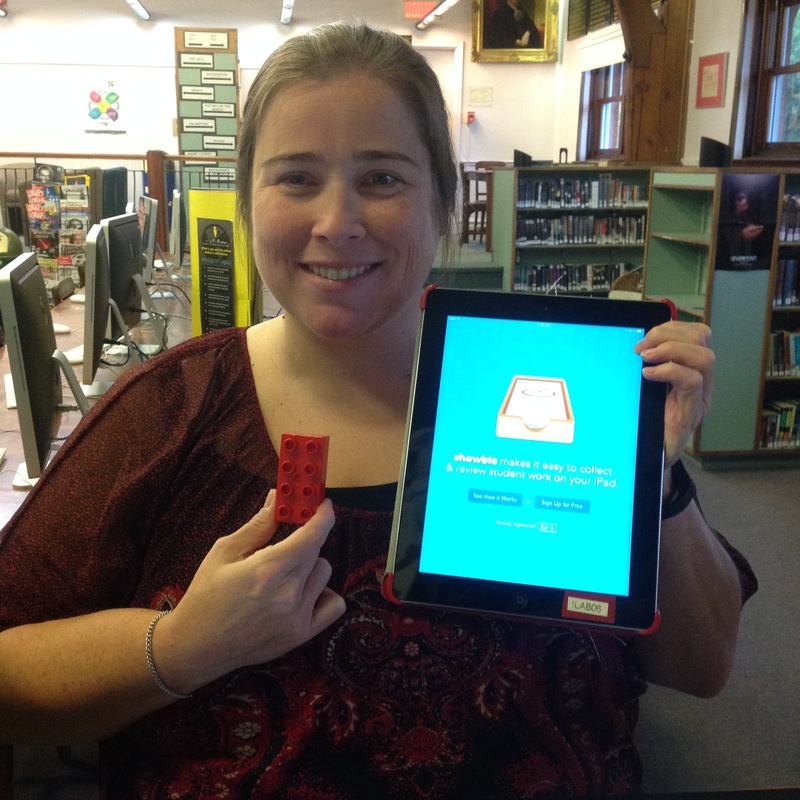 Everytime a staff member reached one of their individual iPad goals, or successfully completed a programmed iPad challenge, they would receive a duple block. At the end of the year, we hope to put them all together and make some crazy structure, to have a visualization of everything we learned this year. It came to my attention this morning that two more teachers have reached their iPad goals! 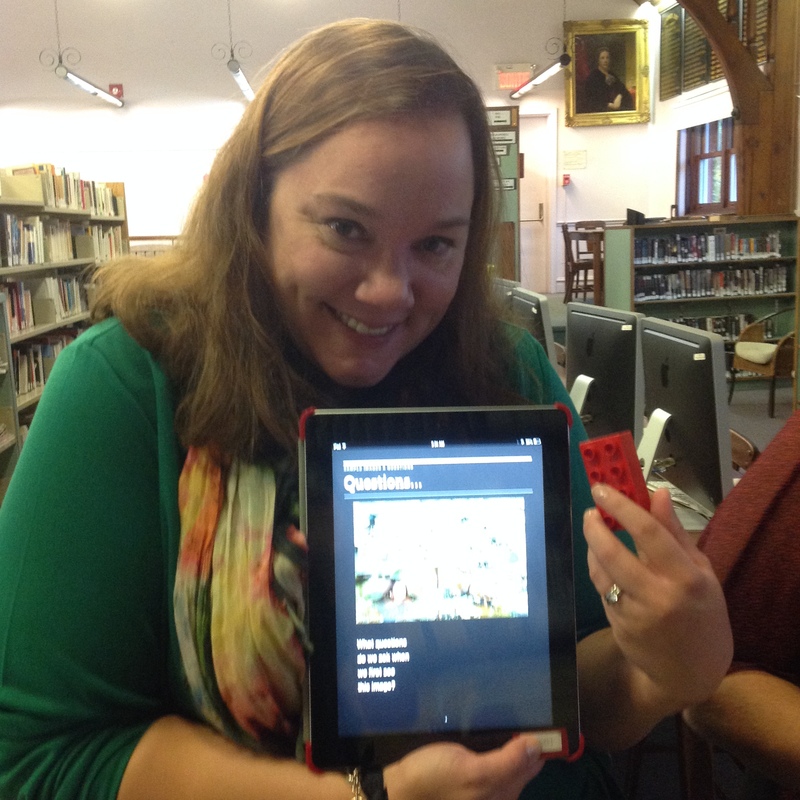 Annie Brown, English teacher, has made an iBook in order to greet potential students for next year. Christianne Loupelle, Science teacher, started using Showbie in order to better manage all the documents and submissions for the Science Fair this year. Way to go ladies! If you have completed an iPad goal and I don’t know about it, come tell me and get your block!